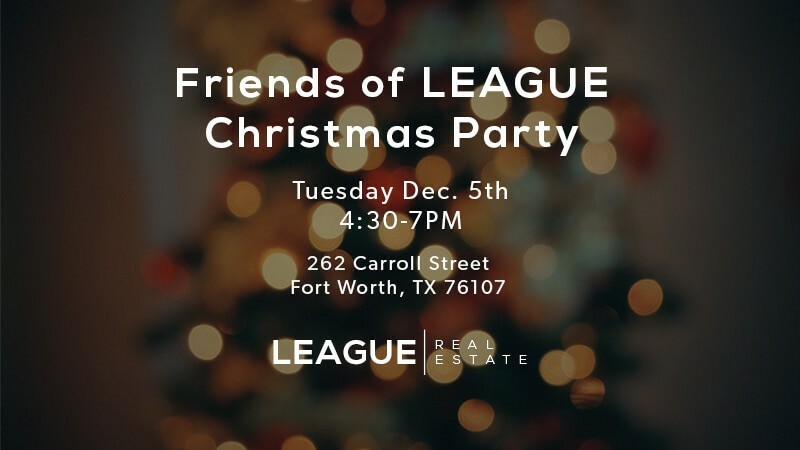 Friends of LEAGUE Christmas Party! Friends, it’s that special time of year! 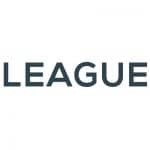 Please stop in for a glass of wine, dessert and some live music @ LEAGUE Real Estate’s office in CoLab. Thx for all the support & momentum you gave us this year. Feel free to bring a friend!